Get your pastel outfits ready for a photo op because the Easter Bunny is coming to town. 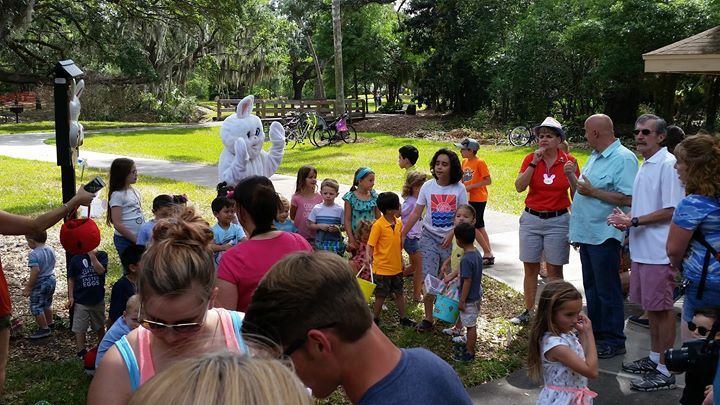 There are plenty of family-friendly Easter events in Orlando during the spring holiday season. One tradition that needs to be checked off your list is getting your photos with the Easter Bunny in Orlando. Our floppy eared friend will be making his rounds around town giving you a chance to get your pictures with the Easter Bunny. 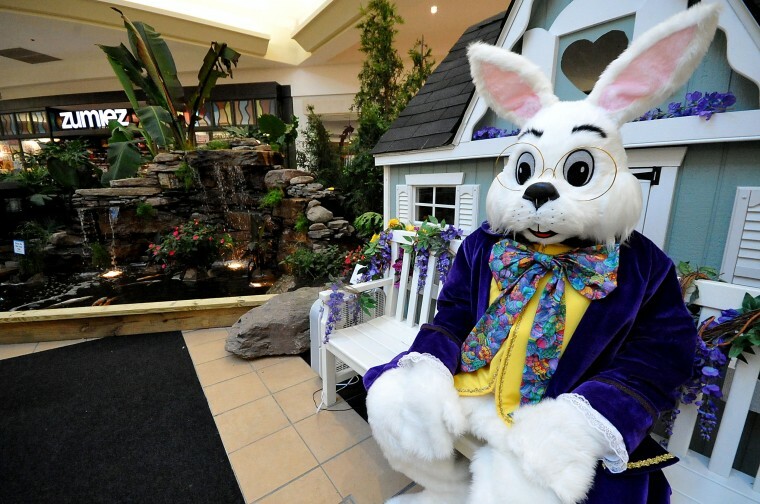 Here are a few locations where you can get your photo with the Easter Bunny before the opportunity passes over. Please join us at the far rear pavilion at Mayor Carl Langford Park on Saturday, March 31, at 10:00 am, for the Thornton Park Neighborhood Association's annual Easter Egg Hunt! Don't miss your chance to see the Easter Bunny!!!! Games, snacks activities, egg hunts and pictures with the Bunny himself. Saturday, March 31 from 9am - 12pm here at the Community Park. 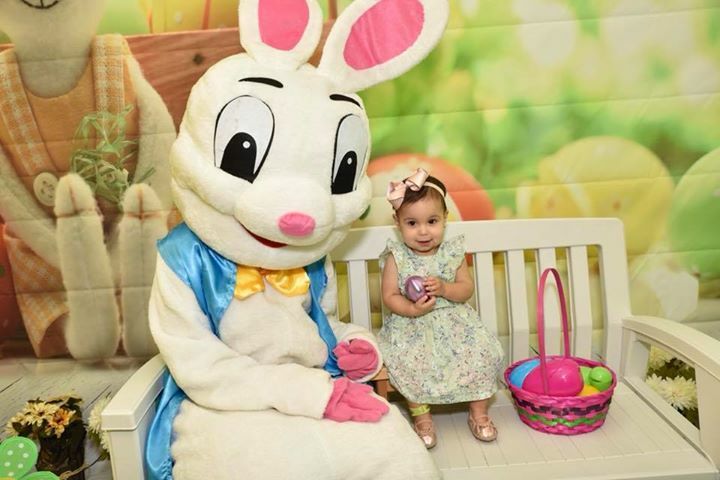 Bring your family to get their picture taken with the Easter Bunny! Get your family photo taken with The Easter Bunny at The Mall at Millenia’s colorful tea party garden in the Orangerie Cafés. This Easter Egg hunt is for children ages 1-5. Children are encouraged to bring their own Easter baskets. Egg Hunt will take place at 10:30 am and 1:00 pm. Easter Bunny will make a special visit to Little Bits Playground to meet our little guests. Easter Extravaganza 2018. Join us as we hunt for Easter eggs at Northwest Recreation Complex, and pictures with the Easter Bunny in Orlando! Find even more Easter fun by checking out our Orlando Easter Events Guide!